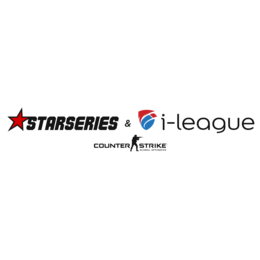 The StarSeries & i-League is back on the CS:GO scene with it's 6th season premier event. The tournament once again features a $300,000 USD prize pool. The first stage will consist of 5 Rounds in a best-of-1 format, the top 8 teams will then compete in an an elimination bracket for the main prize.